Commercial and residential property owners in Oakton are in luck. 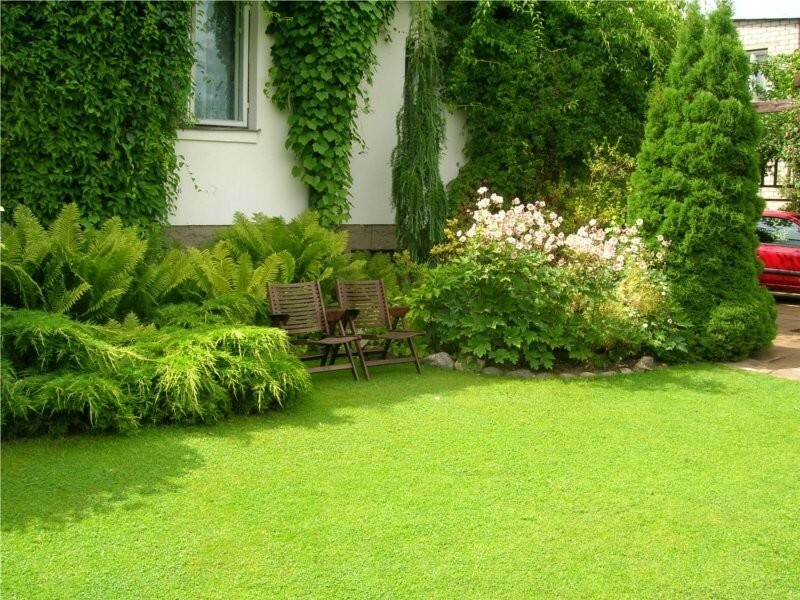 Green Hill Landscaping offers the full range of lawn care services in the area. Since we are based in Great Falls and have been active in Oakton for many years now, you can trust that we are the contractor you need. Whether it is for a spring & fall leaf clean up, for aeration, for over-seeding, or for preparing your lawn for the cold season, we are your top choice in Oakton, VA. Our teams of technicians are fully trained and qualified to handle these services – as well as many more. Simply contact us, either by phone or by filling out our Free Estimate form, and ask for your free consultation and estimate. We’d be happy to hear from you! If you live in Oakton and fear that your lawn has lost its beauty, you needn’t worry any longer – Oakton has an impressive track record of success to show for itself. We have been known to restore the health of lawns whose owners had long since given up hope. There is no lawn care project that is too complex or time-consuming for us to handle. If your lawn has been taken over by weeds or looks less than thriving, we will implement lawn aeration. We also provide mulching services, as mulching is the top organic method for protecting turf against negative influences. 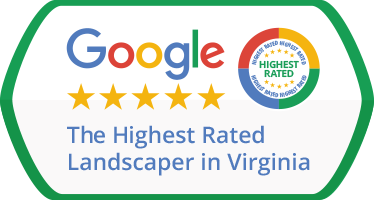 What sets Green Hill Landscaping apart from other lawn care providers in the area is the fact that we are a local company. If you’ve ever had to deal with other lawn service contractors, you may have a few bones to pick with them. Some simply don’t take the time to really understand your specific lawn maintenance needs and will end up making you pay for services you didn’t even require. Others only handle the lawn mowing and leave the rest up to you, the homeowner. Green Hill Landscaping, on the other hand, cares a great deal about the specifics of each lawn. We are aware of the fact that no two lawns are the same and will spare no efforts to make you feel happy you’ve chosen to work with us. Our services are covered by a full satisfaction guarantee. But don’t just take our word for it: call us today, to see what we’re all about!